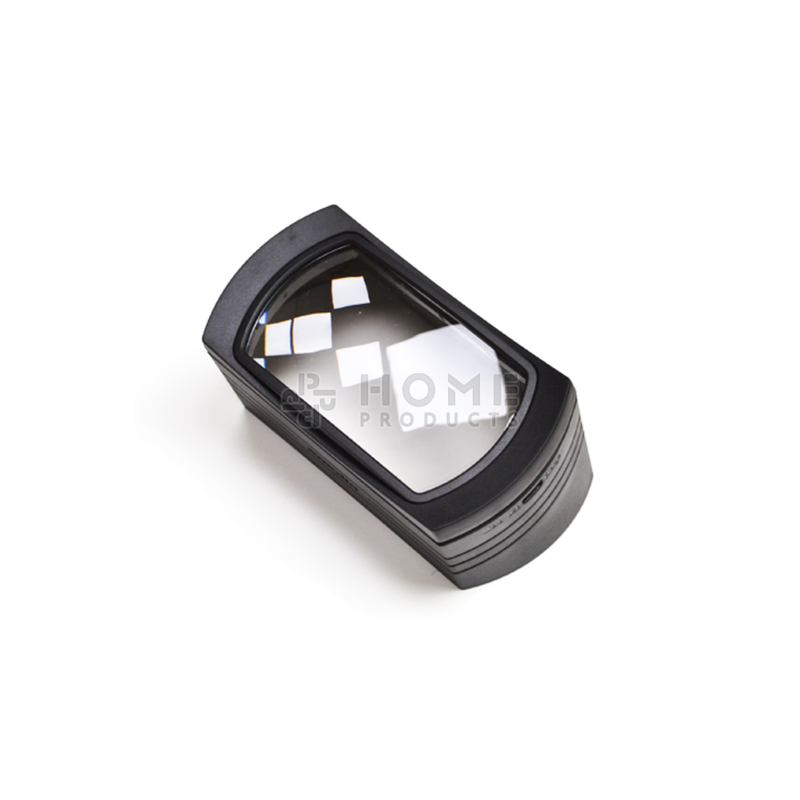 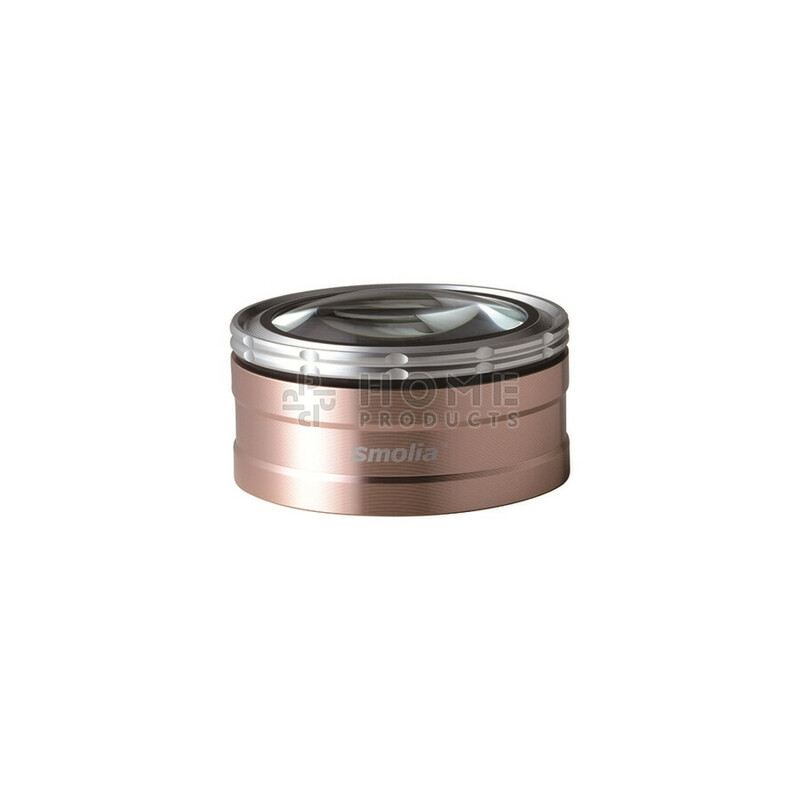 Smolia lenses are produced in Japan and are of exceptional high quality. 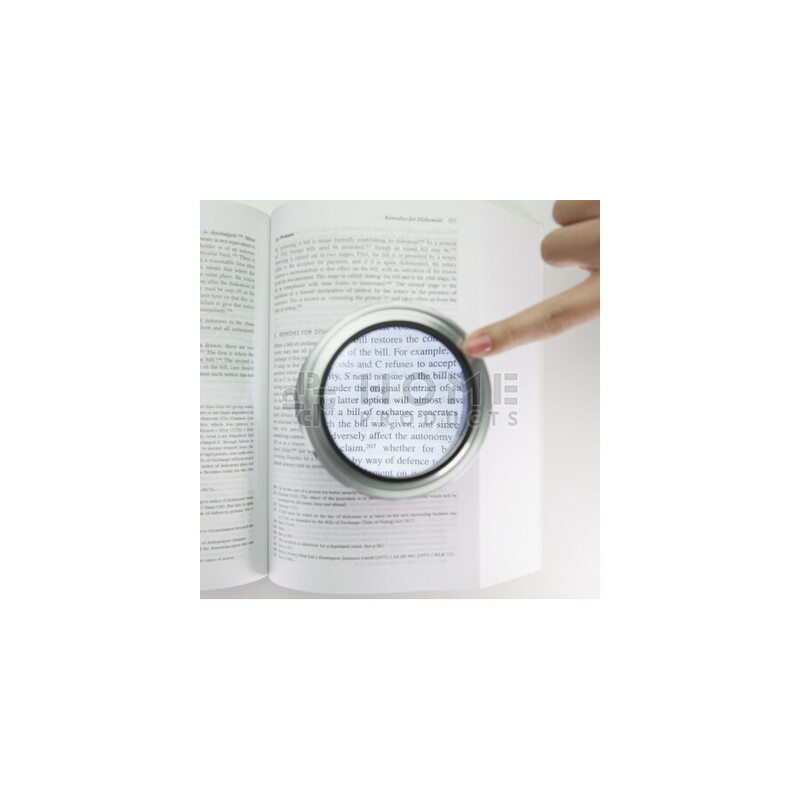 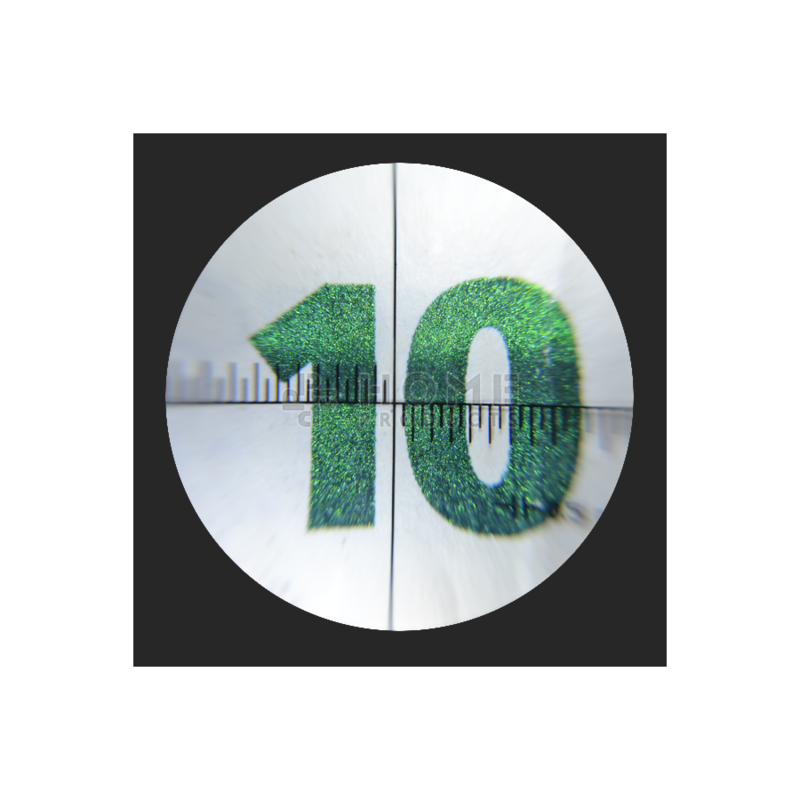 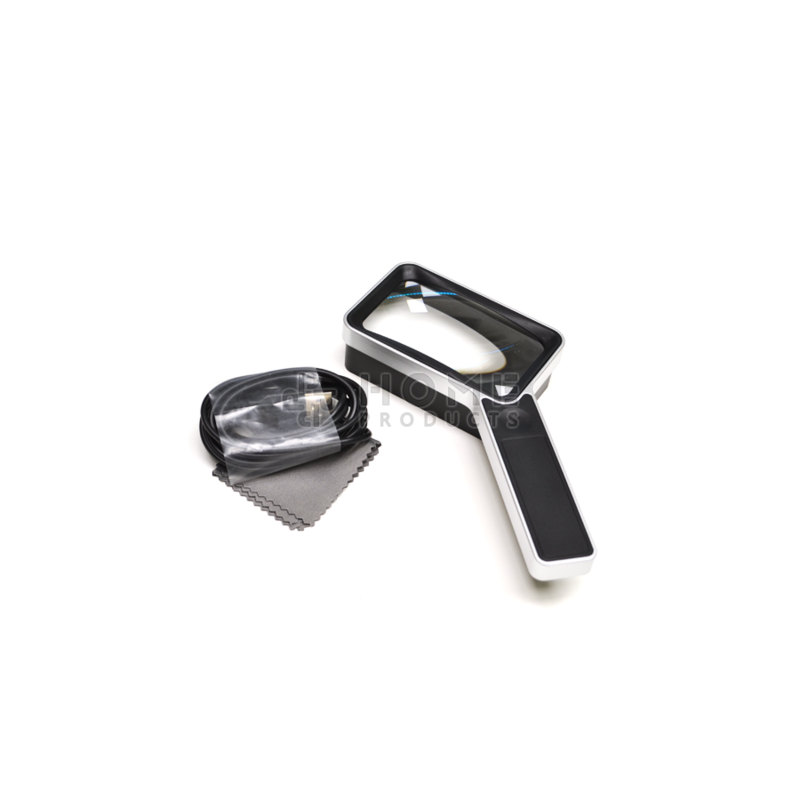 They magnify up to 3,5 times, making them ideal for reading small text, or to see all details of stamps, watches, jewelry and coins. 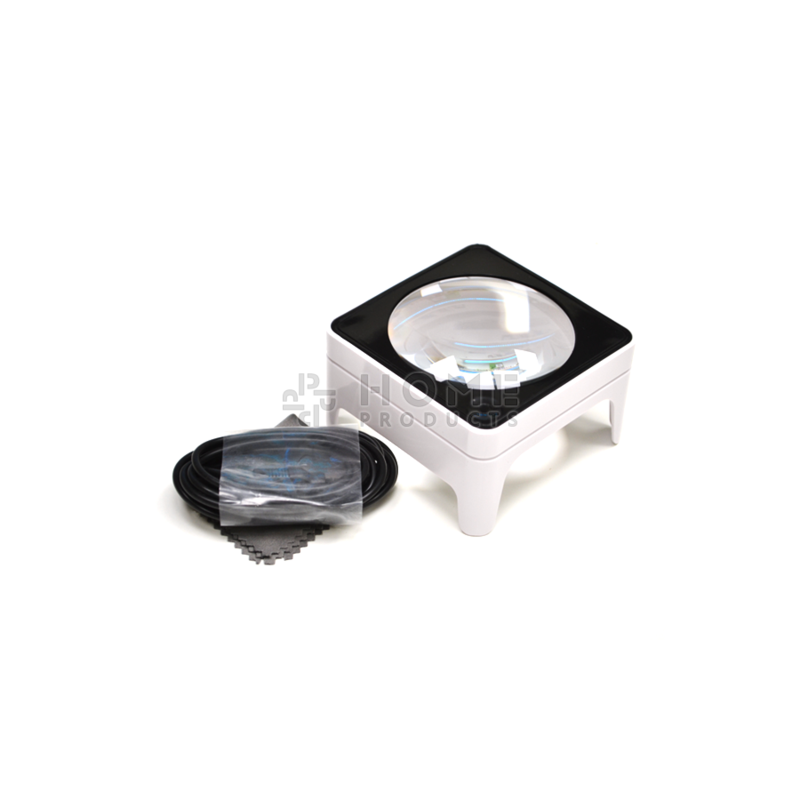 You can even study lady bugs with it during biology class. 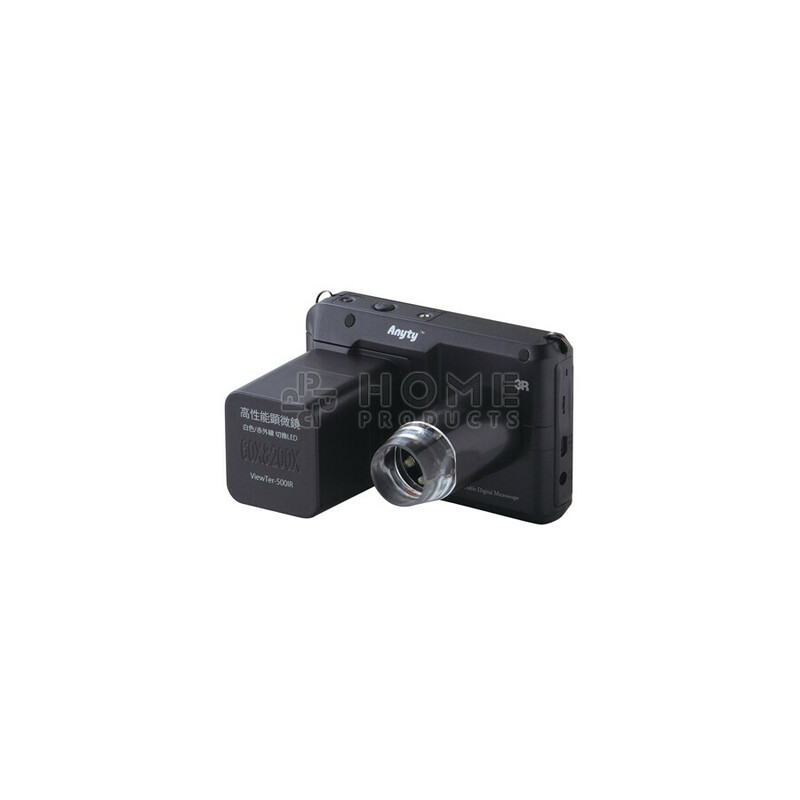 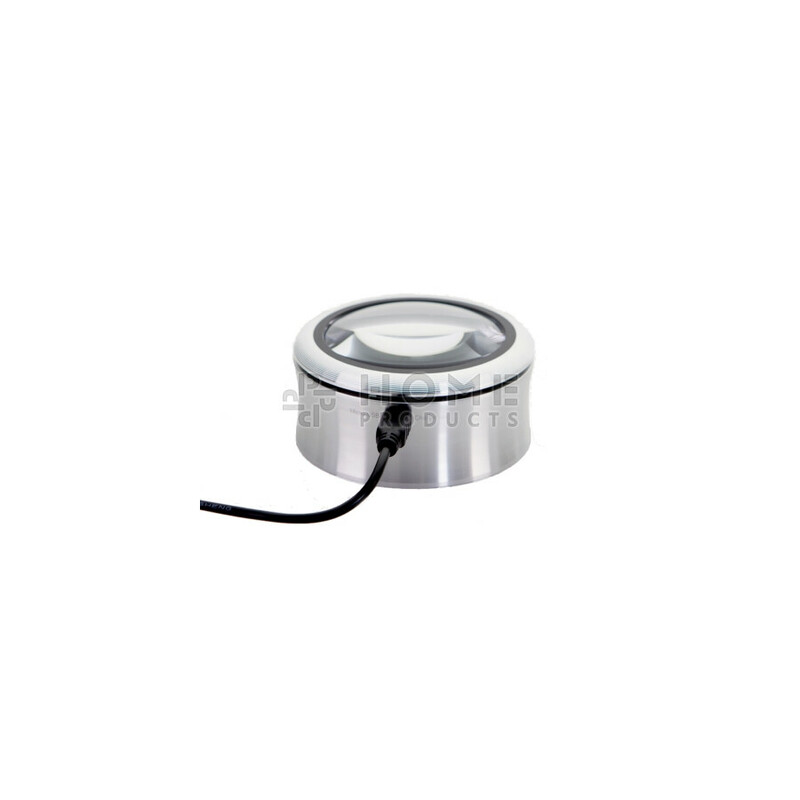 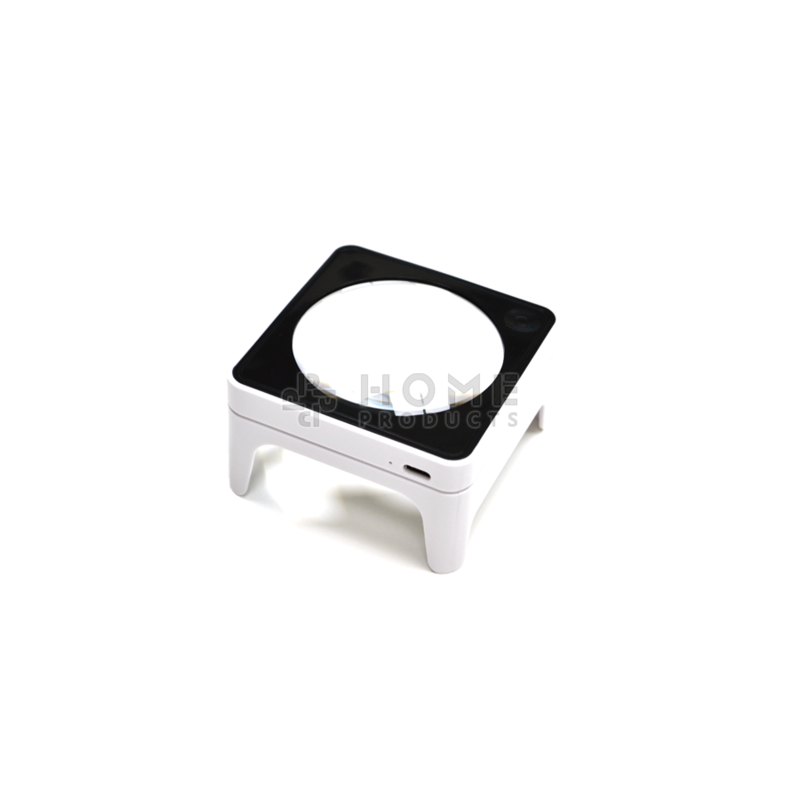 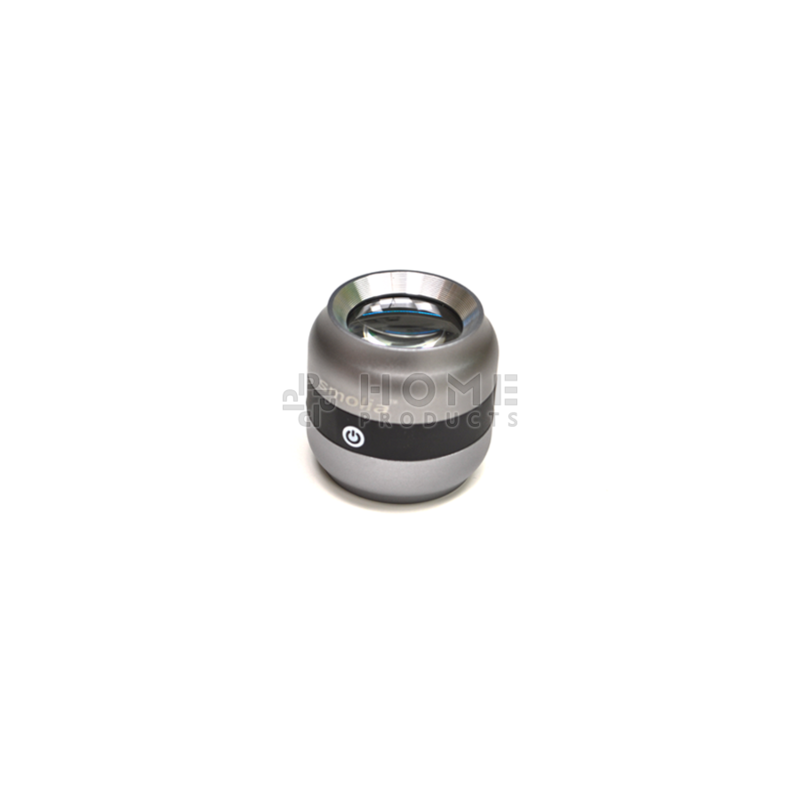 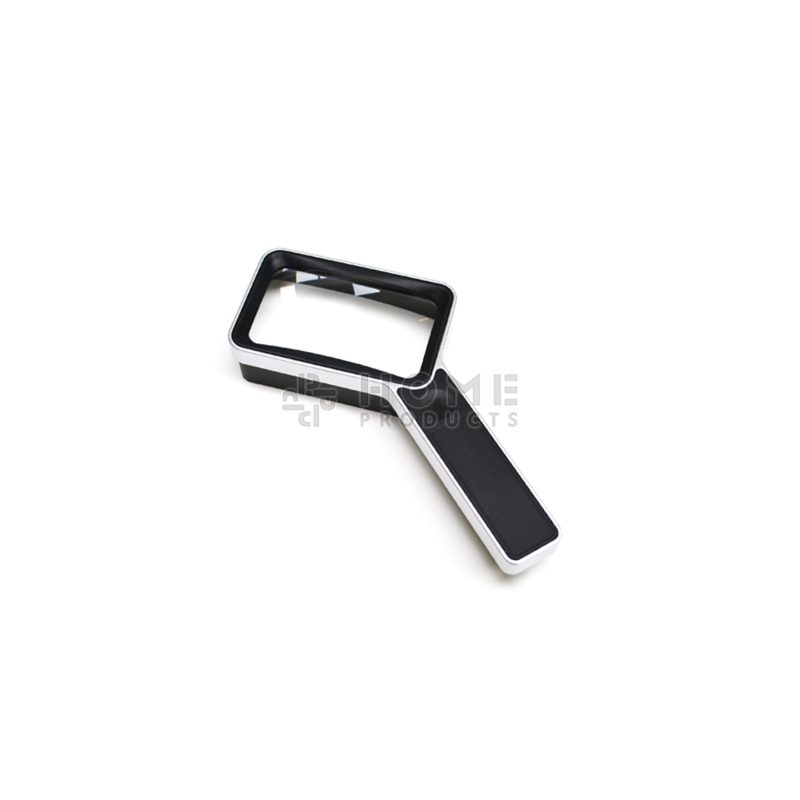 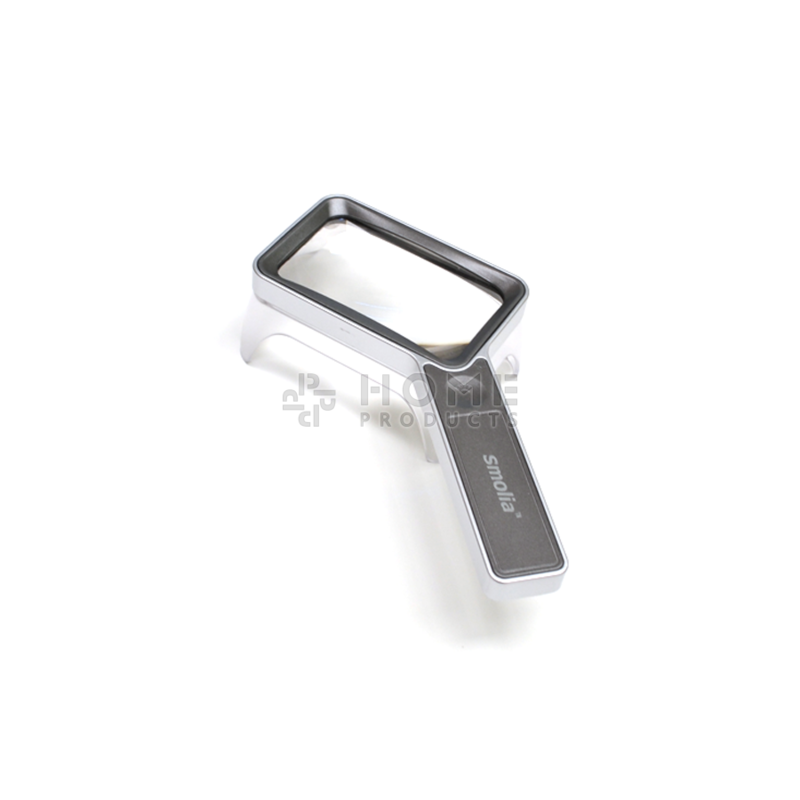 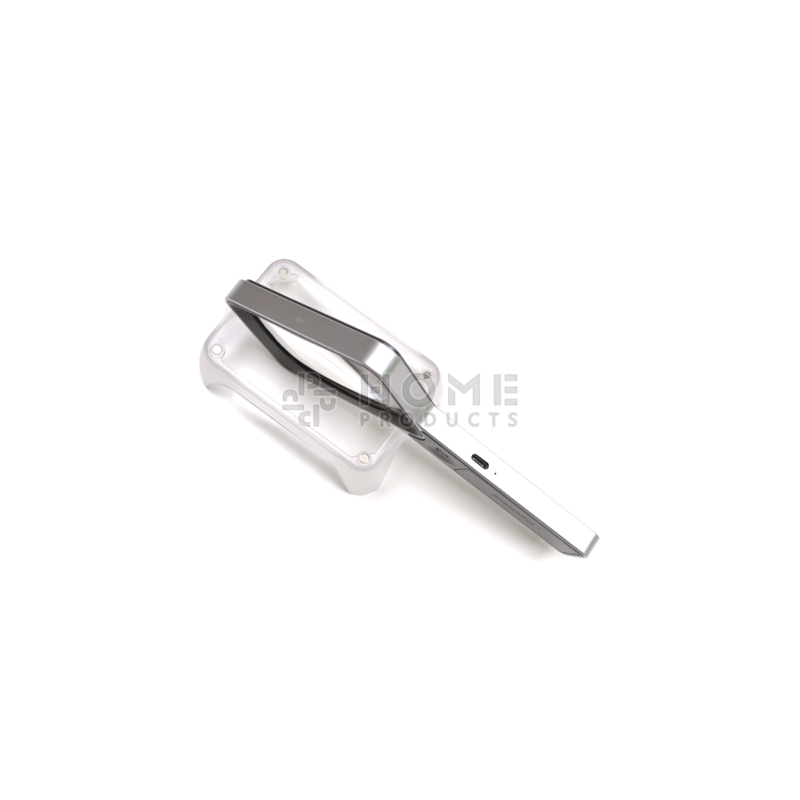 The strong aluminium housing has a beautiful and luxurious finish and is very light weight. 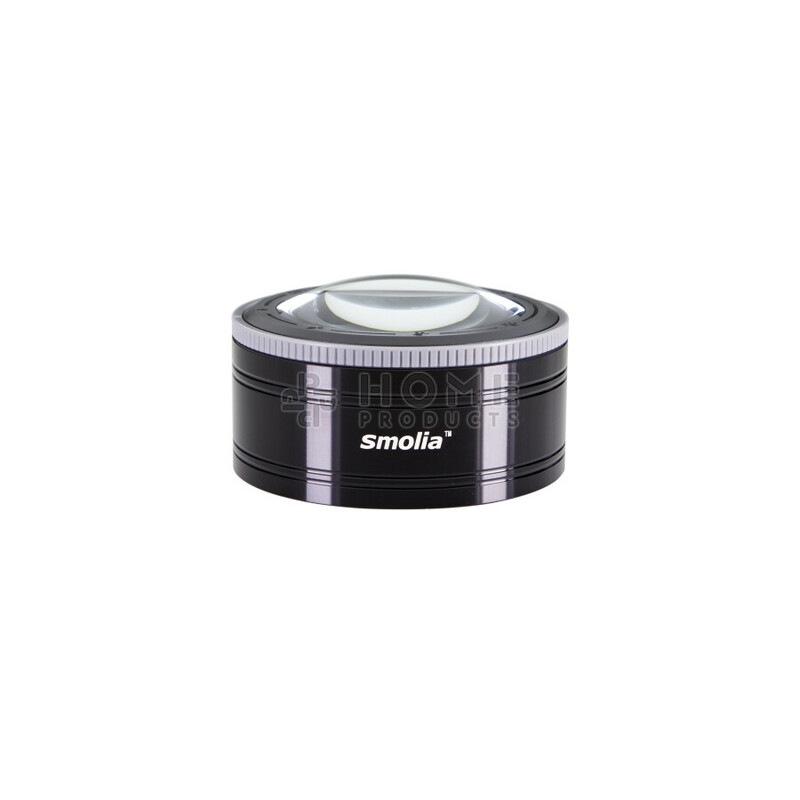 All Smolia lenses have integrated LED lighting, which is simply rechargeable through a USB cable. 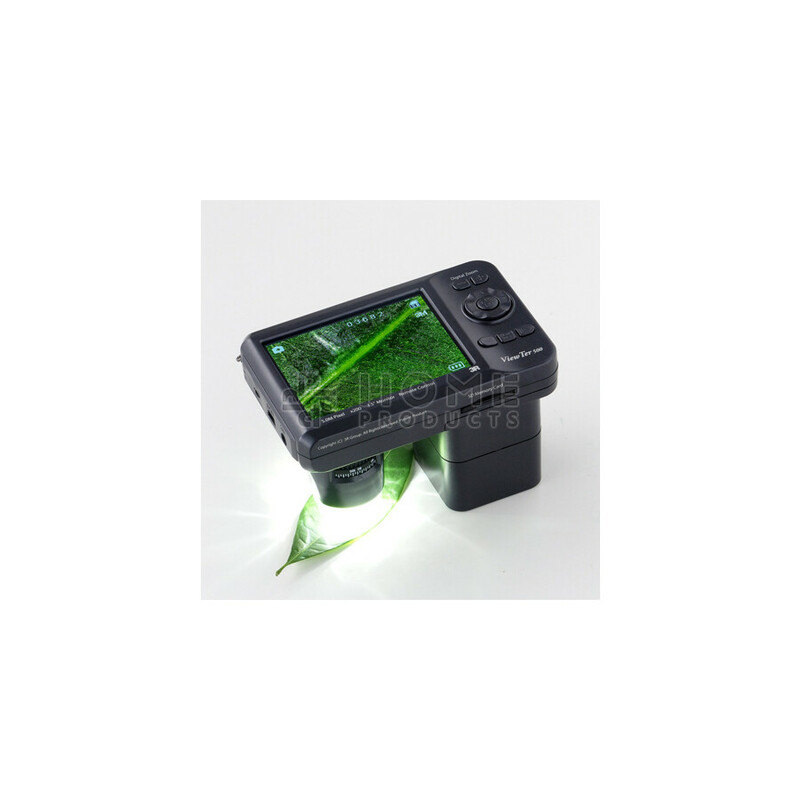 Changing batteries is thus unnecessary. 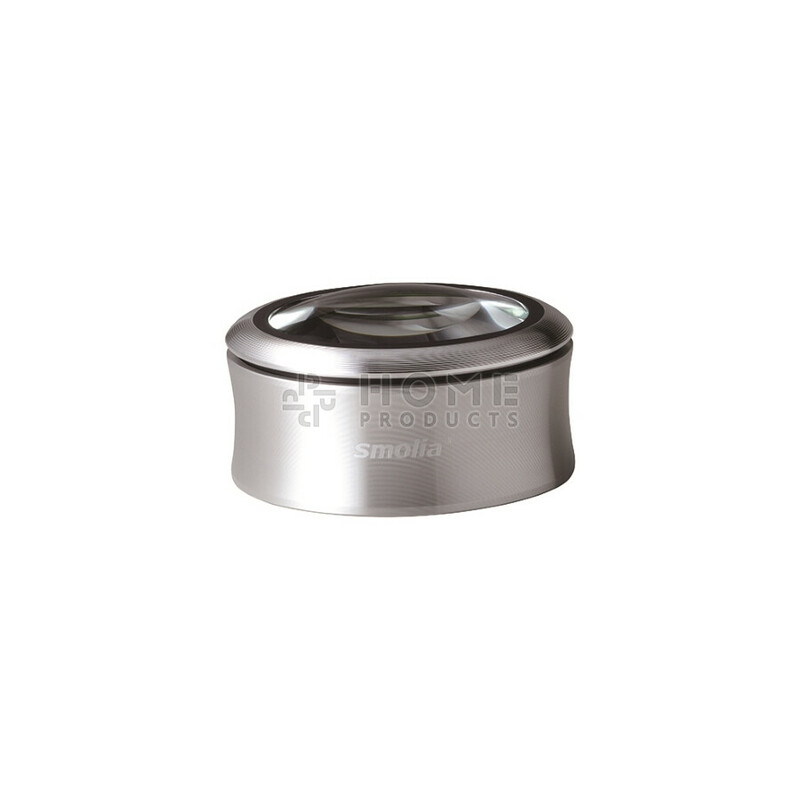 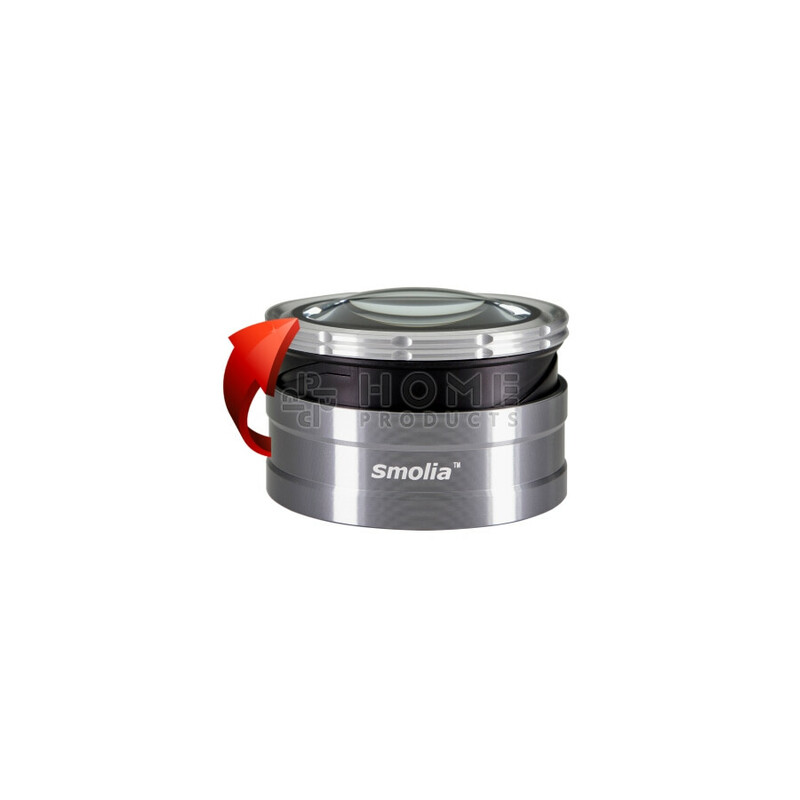 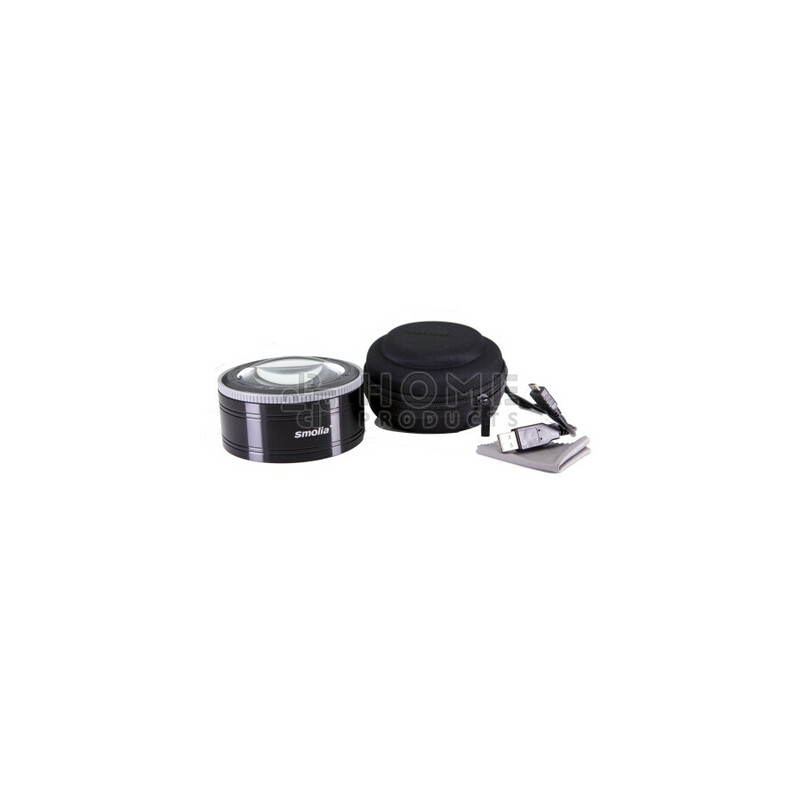 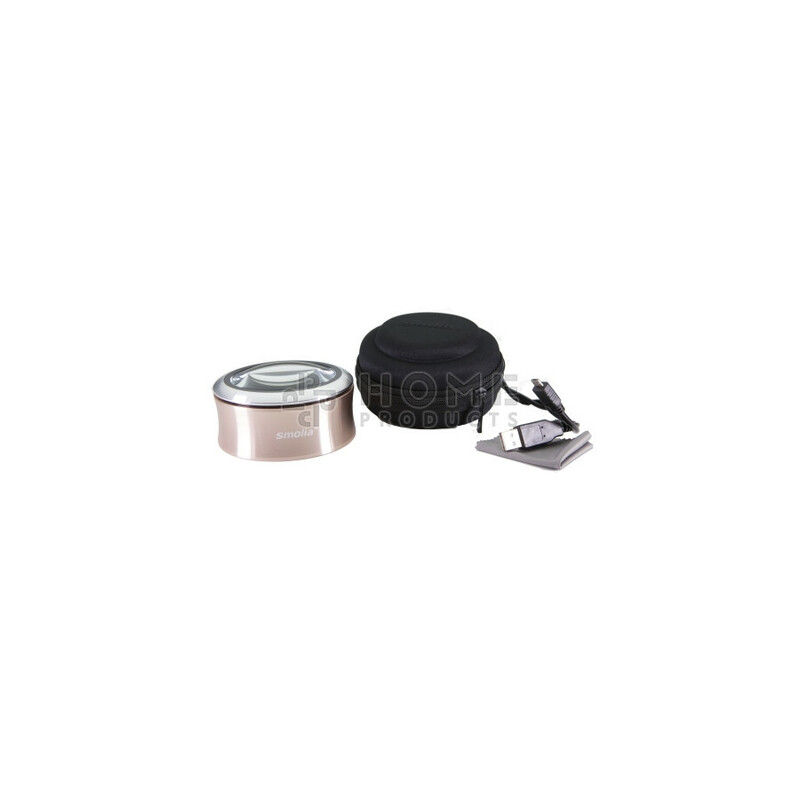 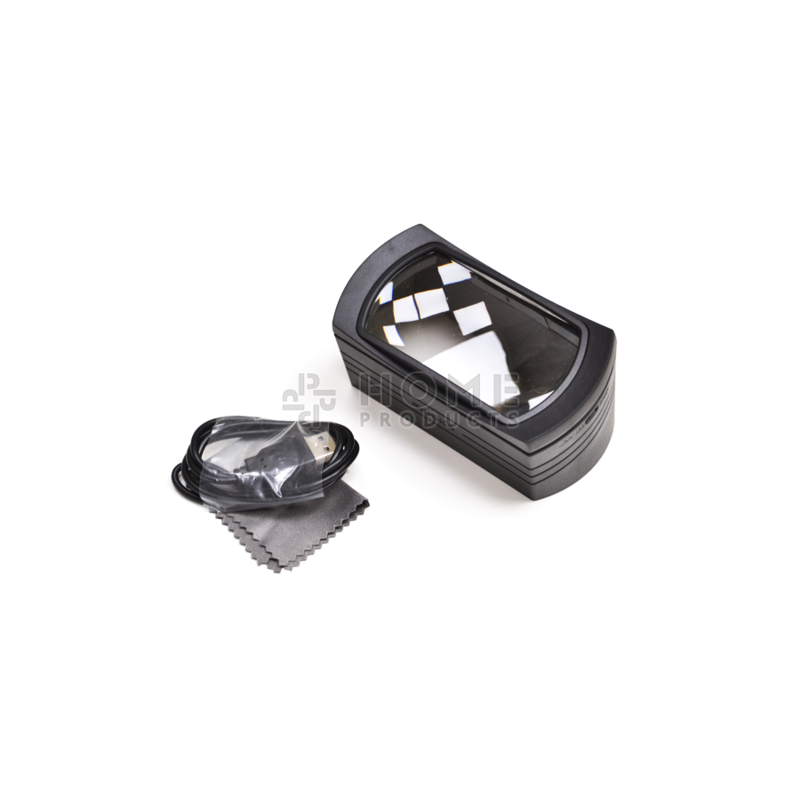 All Smolia lenses are supplied in a deluxe travel case, complete with a cleaning cloth and a handy 1.8 Meter USB cable. 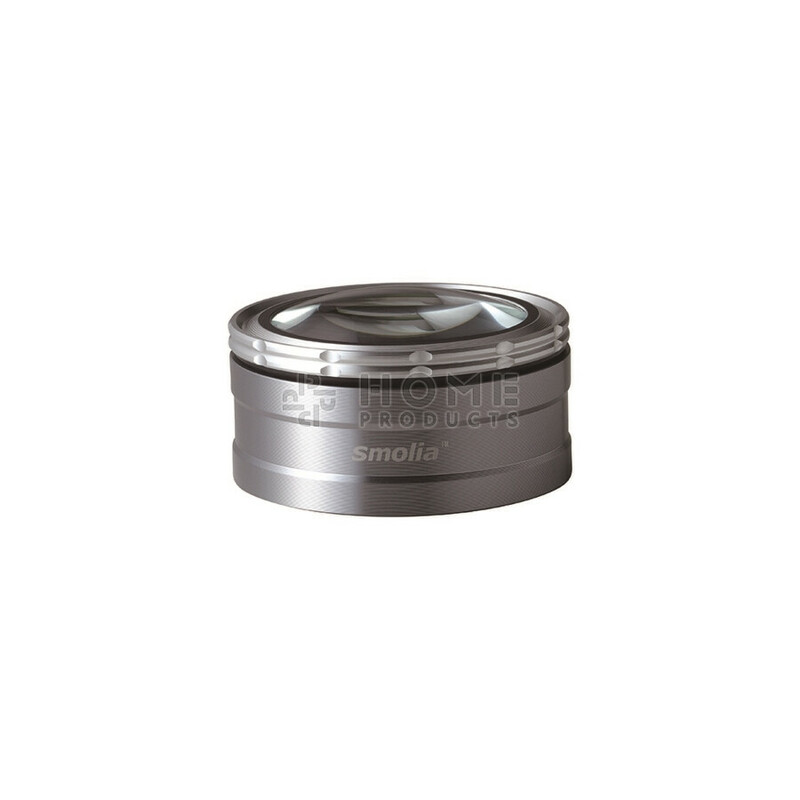 This website (Smolia Europe) is a division of Parts United Home Products. 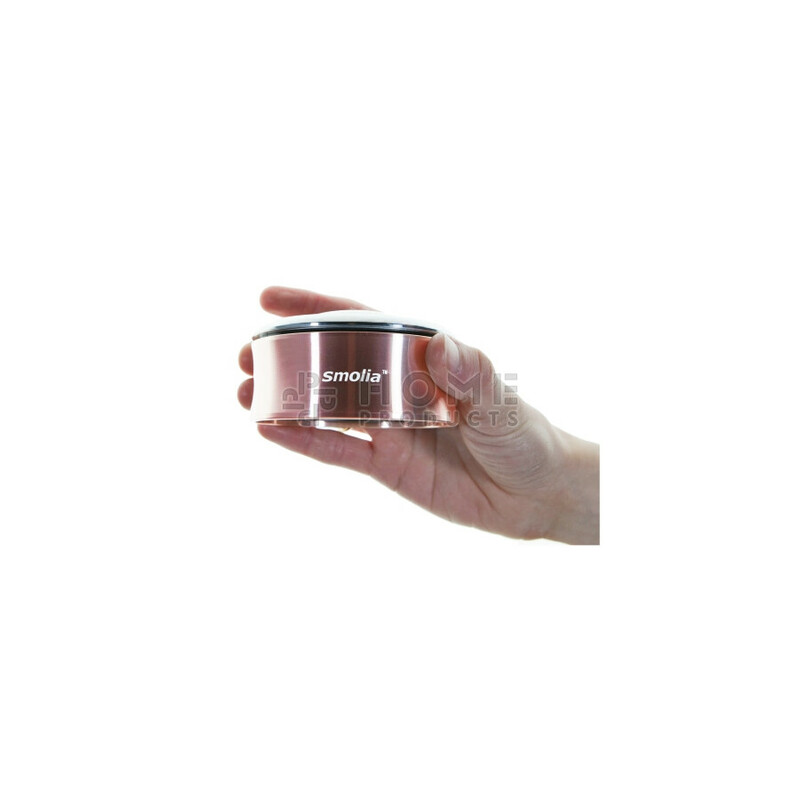 Copyright © 2019 Smolia-Europe.com - All rights reserved.